Ever heard that eating certain foods can actually help the body burn fat and stay in shape? 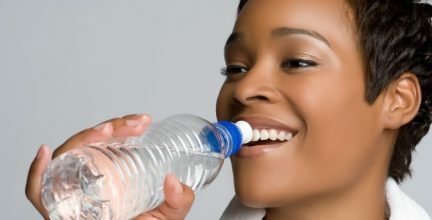 Here’s the thing, healthy diet foods that contain water, fills up the body quicker than other foods while offering the body essential nutrients. 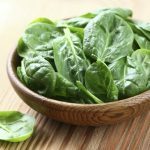 These foods also aid in staying healthy, fighting off diseases and improving the brain function. If intake of these foods is increased and consumed in moderation, it can vastly help you have a lower body mass index and also cut down on a few inches around the waist. 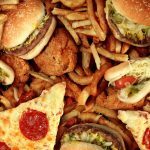 Here’s a healthy food guide along with some healthy food ideas to help you lose weight naturally. 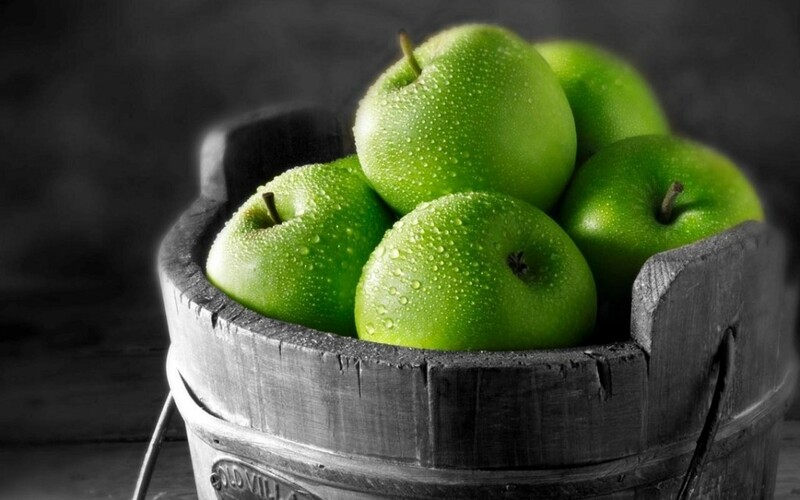 One of the best healthy foods to eat is green apple. Research has shown that consumption of an apple before meals fills up the stomach enough, and as a result, you consume less calories during your actual meal. It is also found that the antioxidants in green apple assist in getting rid of excess fat around the belly. 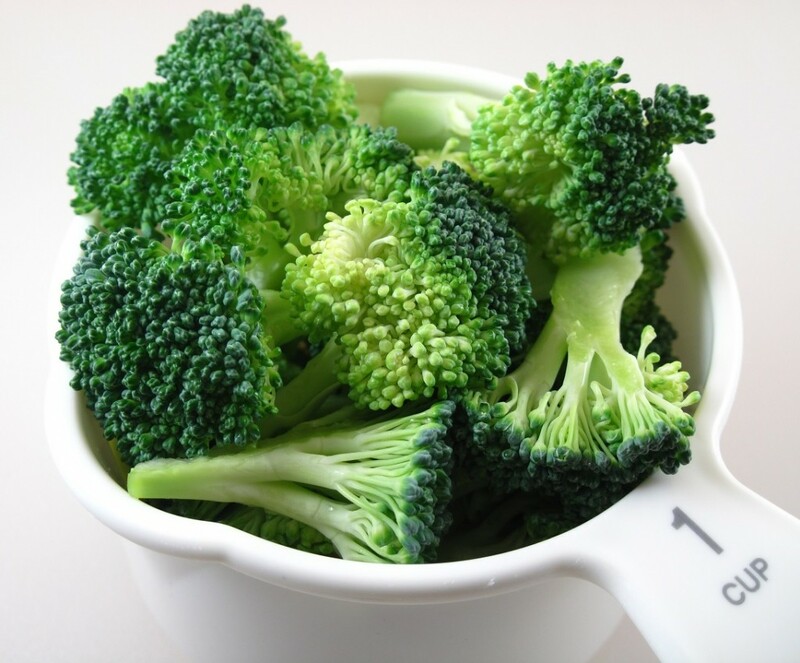 Fill yourself up with lots of fresh broccoli – as it is rich in fiber and calcium. It burns fat and boosts metabolism, resulting in keeping the body in shape. Boil some broccoli or simply stir fry and mix it with your salad to enjoy a scrumptious healthy diet food. This healthy diet food is packed with proteins! The best part is that unlike other sources of protein such as meat, black beans do not carry excess fat, so it’s a win, win for everyone. In fact it’s the only source of protein with the least amount of fat. 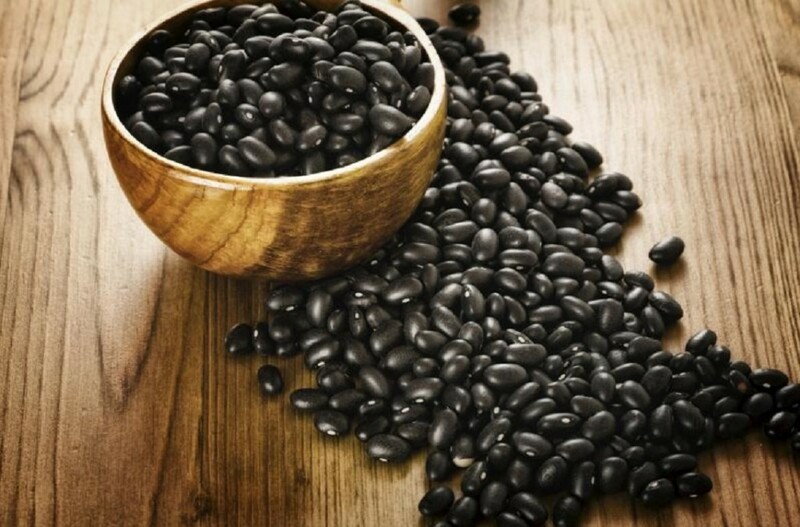 A cup of boiled black beans consists of 15 grams of protein, which is sufficient for an average person. 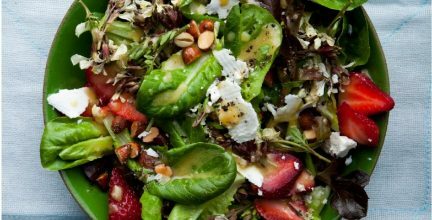 Have it alone or mix it with your salad to keep your weight in check. There isn’t a healthy diet food plan on earth that goes without oats in it. 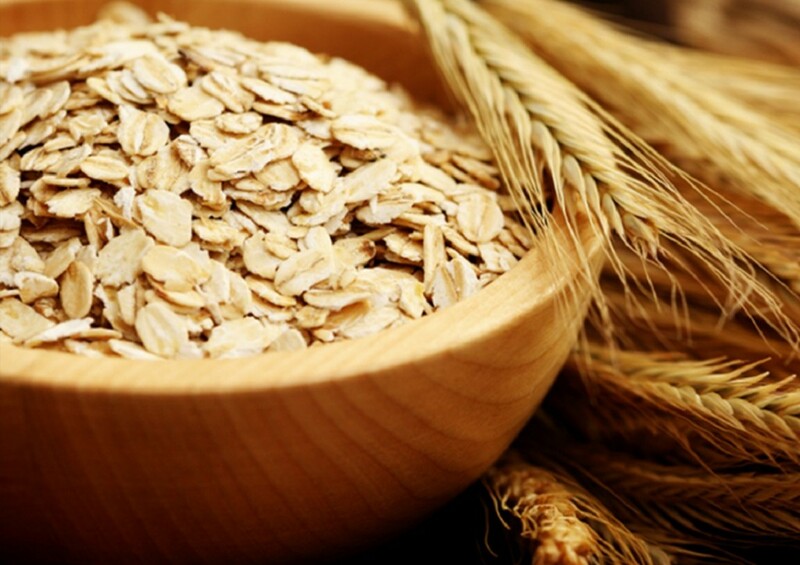 Oats is known as the number one healthy diet food and it’s because it’s a rich source of fiber and resistant starch. About half a cup served with some milk can make you feel full and energetic all day. And the good news is that oats is also high in healthy carbs which helps in burning fat and boosts metabolism naturally. It’s a known fact that grapefruit has high essential nutrients that fight chronic diseases and helps you stay healthy. But what it also does is enhance the body’s fat burning performance. 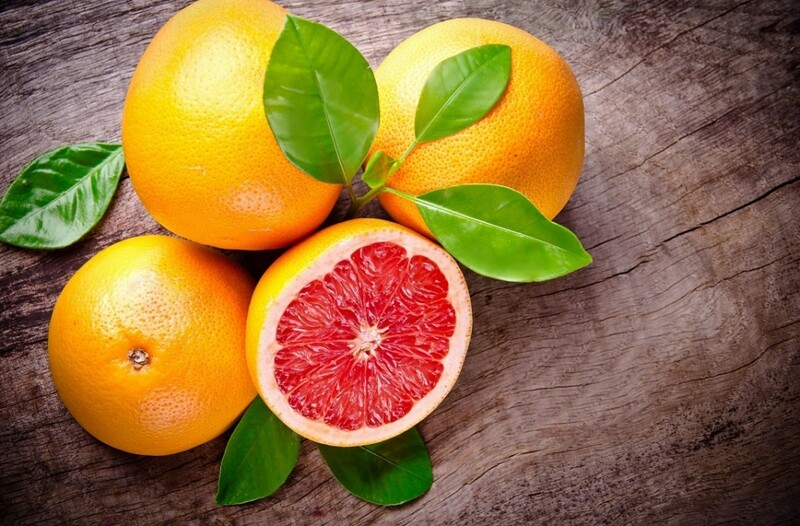 Researches claim that having a grapefruit before meal can help kill body fat faster and as a result an average person can lose about 1 to 2 inches in six weeks. So I believe it’s time we all add THIS healthy diet food in our list of favorite fruits. 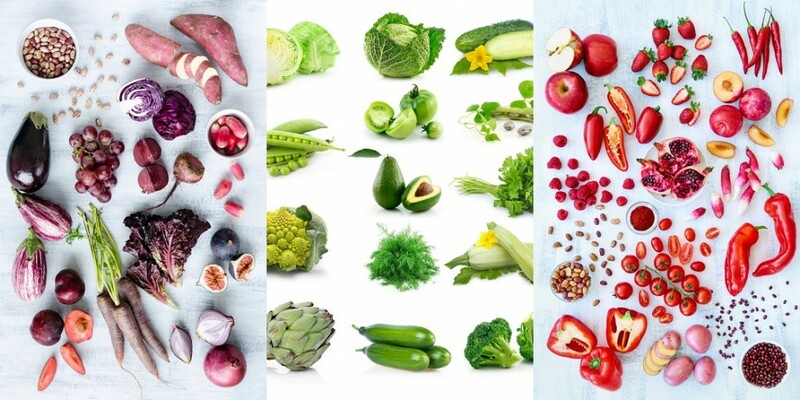 What do you think of this healthy food guide? What’s your favorite super-food that helps you stay fit and in shape? Share your thoughts with me in the comments below. 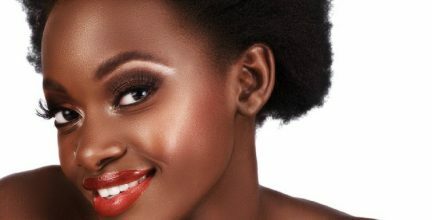 I know the frustrations of skim impurities and blemishes, but don't worry! 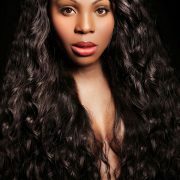 There are easy tips to follow on how to get beautiful skin.